During London Craft Week, visitors delved into the work of five Scotland-based designer/makers as they took up residence at Heal’s on Tottenham Court Road. Visitors either took part in one of our inspiring craft workshops or watched a window demonstration to explore the process behind these makers' contemporary craft practices. Our workshops gave visitors the opportunity to generate patterns through mark-making with ceramicist Myer Halliday or carve a wooden spoon from sustainably sourced Scottish greenwood with Object Company. Using soft leather, Jude Gove guided participants through all aspects of making their own purse. Designer/maker Naomi Mcintosh explained how to make striking architectural jewellery or people learned how to create your own willow basket with weaver Lise Bech - there was something for everyone! 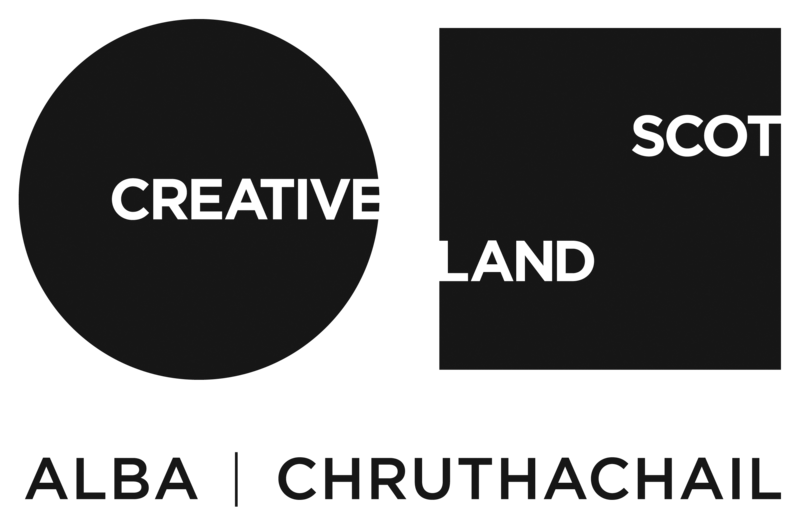 This event was a partnership between Craft Scotland and Heal's. London Craft Week is an annual event that showcases exceptional craftsmanship through a journey-of-discovery programme featuring hidden workshops and unknown makers alongside celebrated masters, studios, galleries, shops and luxury brands. Heal’s has been designing, making and selling quality furniture for more than two centuries now, so it’s no surprise that it’s known as ‘the home of modern and contemporary designer furniture’. Starting out as a mattress-makers in 1810, and later embracing the ideals of the Arts and Crafts movement, Heal’s has a long history of collaborating with prominent designers. Heal’s is as passionate today as it’s always been about introducing new ranges, discovering stars of the future and pushing the boundaries of outstanding contemporary design.